Situated just below Hyde Park, Knightsbridge and South Kensington are two neighborhoods adjacent to one another in the heart of London. 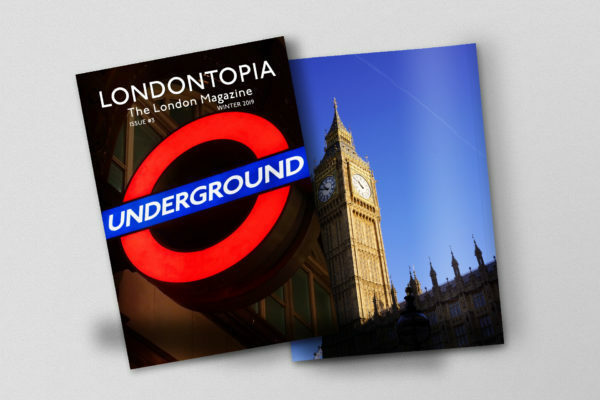 The two have been handled by different governmental bodies for centuries, but represent some of the best arts, culture, and shopping in the entire city. 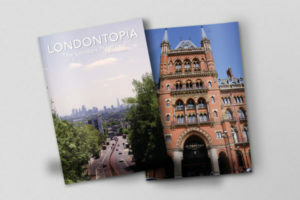 Both neighborhoods also represent some of the most expensive real estate in the city, which shouldn’t be surprising considering they’re surrounded by Kensington, Chelsea, and Belgravia, amongst other affluent areas. 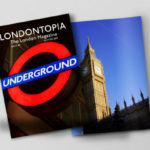 While you’re exploring Knightsbridge and South Kensington, we hope you’ll check out one of our top ten things to do there. Let us know some of your own favorite places and activities in the comments. 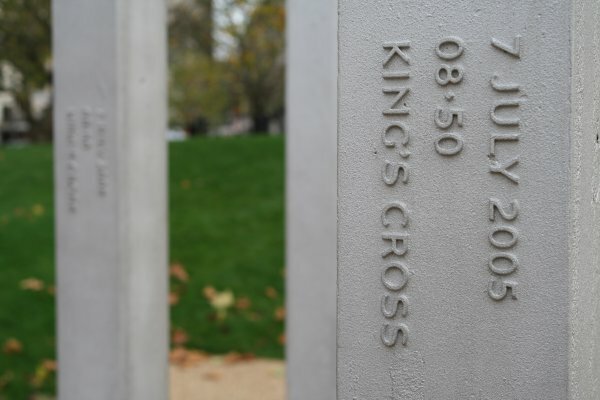 On the border of Hyde Park is a memorial to a man responsible for much of what’s in South Kensington and Knightsbridge. Prince Albert was a huge supporter of the arts and sciences, and at the end of the Great Exhibition, worked to establish a committee that would see the sharing of knowledge and culture continue. This led to the Albertopolis, an area of the two neighborhoods that includes many other entries on this list. Albert’s Memorial was designed by Sir Giles Gilbert Scott in a Gothic style and opened in 1872, eleven years after his death. The statue of a seated Albert was added three years later. Today the memorial serves as the gateway to the Albertopolis and the wealth of science and culture from all over the world. Located on the most eastern tip of Knightsbridge is a monument to one of Britain’s greatest heroes. 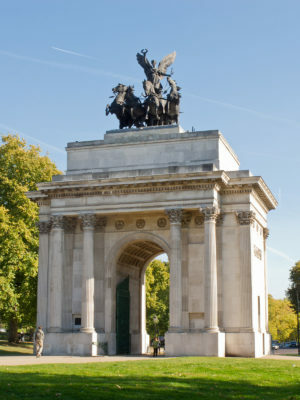 Along with the Marble Arch, King George IV had it built to commemorate the United Kingdom’s victories in the Napoleonic Wars. It gained its name when a statue of Arthur Wellesley, the First Duke of Wellington, was added to the top in 1846. The statue was eventually replaced in 1882 when the monument was moved to its current location and replaced by a statue of Nike driving a chariot pulled by four horses, though the name remains. Knightsbridge is one of the most popular shopping destinations in the city, with the street lined with many high-class stores. 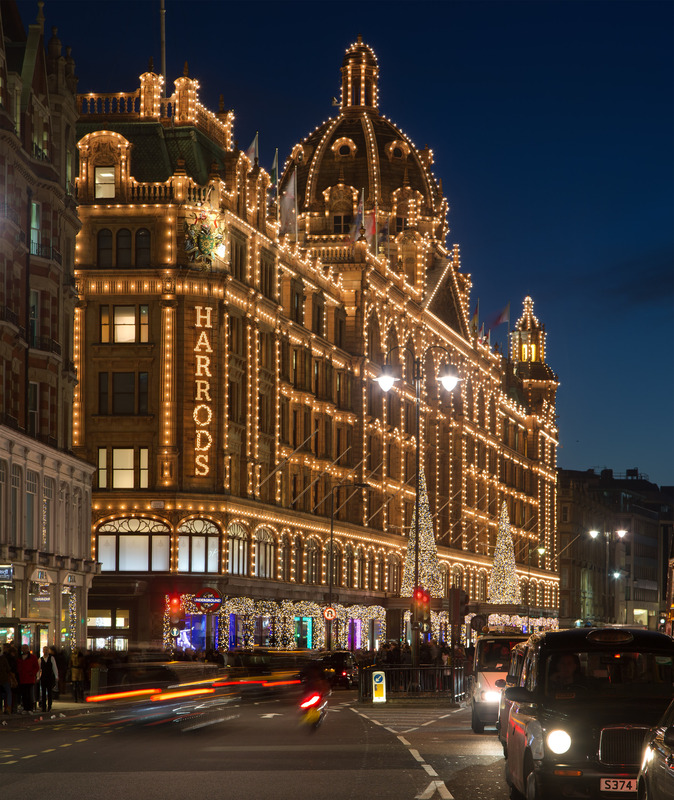 At the center of it all is Harrods, a department store that’s been operating since 1834. 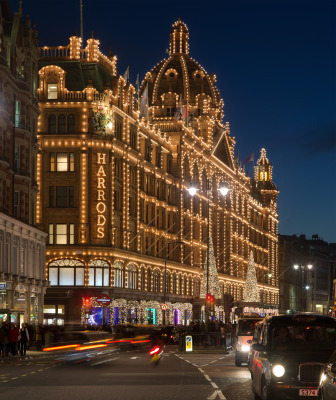 Harrods building covers 4.5 acres of Knightsbridge with 330 departments over seven floors. From groceries to clothing to home goods, practically everything you could ever need is in the store somewhere, which is summed up in their motto “Omnia Omnibus Ubique” or “All things for all people, ever.” Harrods even has a few restaurants and can get you theatre tickets, if you’re so inclined. With the eminent address of No. 1 London, Apsley House was the home built by Robert Adam for Henry Bathurst, known as the Lord Apsley, from which the house derives its name. 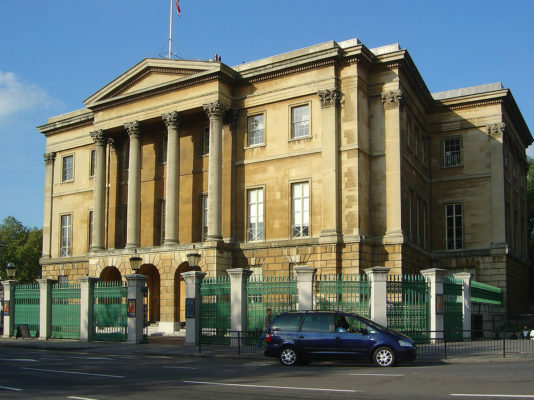 It later became the home of Arthur Wellesley, better known as the first Duke of Wellington, and later, his heirs. Today, the house is a museum dedicated to its most famous resident with some apartments kept for current Duke of Wellington and his family. One of the things most worth seeing is the art collection that includes paintings by Van Dycke, Goya, Valazquez, and Rubens. The home is closed for major holidays but open on Saturdays and Sundays from 10:00 to 16:00 and the price for an adult ticket are £10.30 without a gift aid to English Heritage. Known officially as The Church of the Immaculate Heart of Mary, Brompton Oratory is a Neoclassical Roman Catholic church situated on the southern border of Knightsbridge on Brompton Road. The church is an exact imitation of the Church of the Gesu in Rome, complete with Italianate finishings. 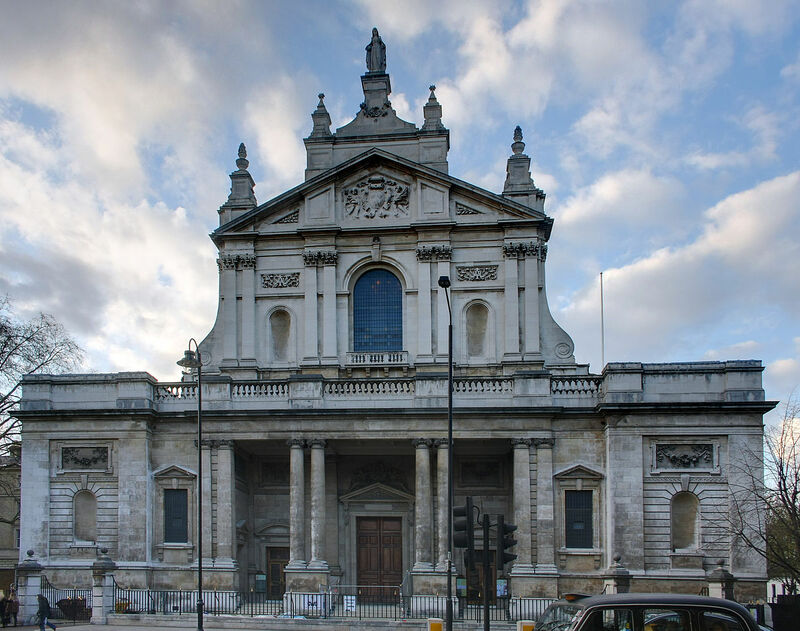 It serves as the Catholic parish church for Westminster but is also home to the Congregation of the Oratory of St. Philip Niri in London, which unlike a religious order is more of a local organization of priests and laypersons. It’s also the second largest Catholic Church in London with approximately 3,000 people participating in mass each Sunday. 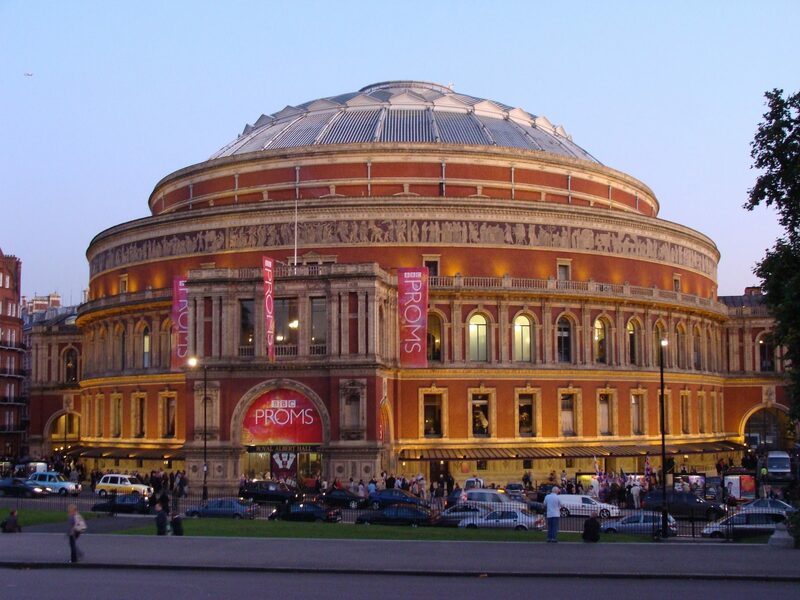 Royal Albert Hall was named as a tribute to his love of music and the performing arts. While concerts are the main reason that most people visit, and there are certainly plenty to choose from for all musical tastes, if you go at a time when there are no shows, you can still take a tour of the hall that will guide you through its history and architectural splendor. 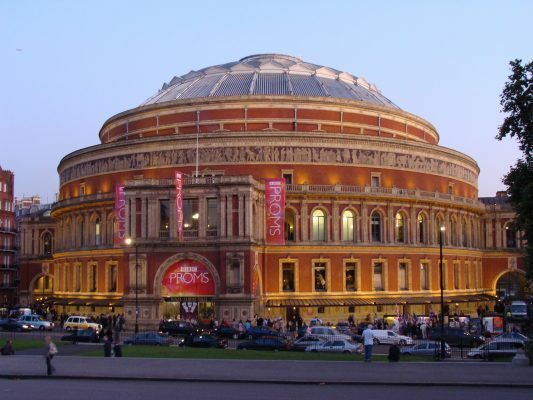 What’s more, there are several options of tours, including the Grand Tour, Behind the Scenes Tour, Story of the Proms Tour, a Secret History Tour, and even a tour that includes afternoon tea. 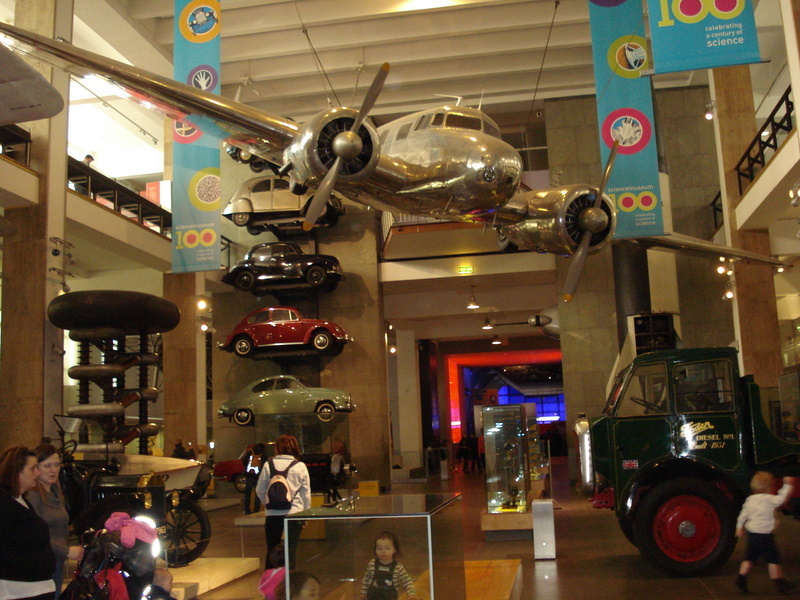 The Science Museum in the Albertopolis has over 15,000 exhibits dedicated to the sciences. There’s also a number of interactive exhibits to teach scientific principles, which include 3D and 4D simulators to give visitors the experience of flying with the Red Arrows or participating in an Apollo moon mission. The museum’s IMAX theatre is the height of four double-decker buses and will put you in the middle of the action, whether it’s the Amazon or the high seas, and it also shows the occasional blockbuster film. There’s also some rotating exhibits, so be sure to check out what’s on before you go. 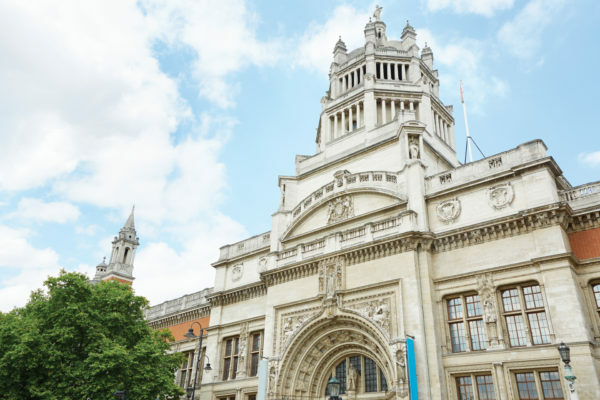 Another aspect of the Albertopolis that is dedicated to art and design, the Victoria and Albert Museum (also known as the V&A) has a collection of more than 4.5 million works. 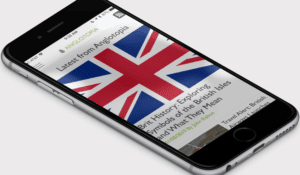 For children’s literature fans, the V&A also holds the largest collection of Beatrix Potter’s work, which includes her manuscripts, photographs, and drawings. Present exhibitions cover everything from the design in opera and ocean liners to the history of Winnie the Pooh. More than just the look of things, the museum also has exhibits dedicated to the materials used in building art. If you really want to plunge yourself headlong into art, the V&A is one of the best places in London to do it. The museum holds approximately 80 million items in five collections comprising botany, mineralogy, entomology, paleontology, and zoology. Being publicly funded, the museum doesn’t charge an admission fee, and there are plenty of chances to get involved with volunteer opportunities and citizen science projects. Exhibits include everything from the world’s largest gold nugget to cast remains from Pompeii, and while the Blue Whale model currently occupies Dippy the Diplodocus’s location in the main hall, Dippy will eventually be back after her nationwide tour this year. 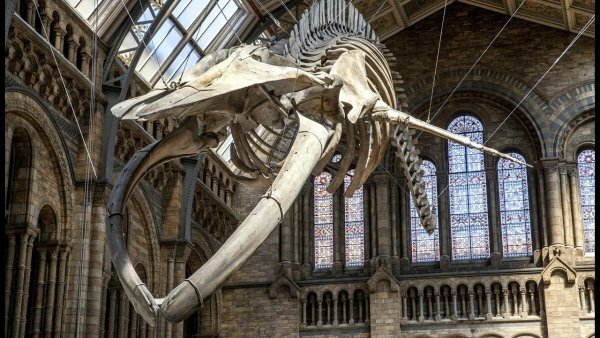 Whatever you wish to see there, the Natural History Museum will help you learn about yourself and the world around you. Whatever you do when you get to South Kensington and Knightsbridge, you should start in Hyde Park. 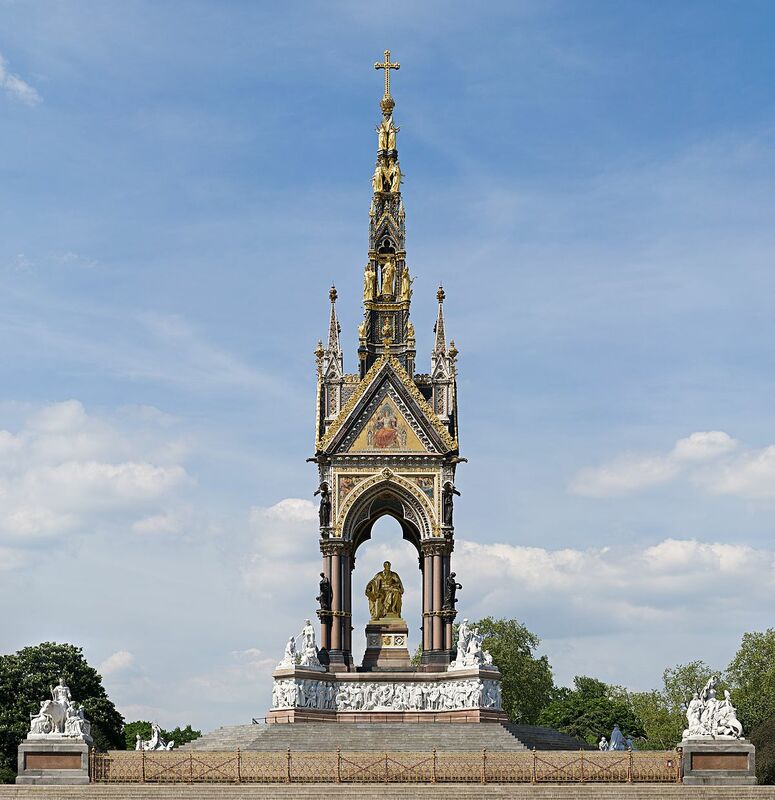 One of the largest parks in London, Hyde Park contains a great number of memorials, events, statues, and architectural wonders. At Speakers Corner, you can witness any number of individuals may debate on important issues. The Princess Diana Memorial Garden pays tribute to her memory by being a place where children from all backgrounds can play. The Serpentine is one of the most peaceful and beautiful bodies of water in London. There’s so much to explore here you could practically spend a day in the park alone, but if you did, you’d never see how much more there is to do in these areas.